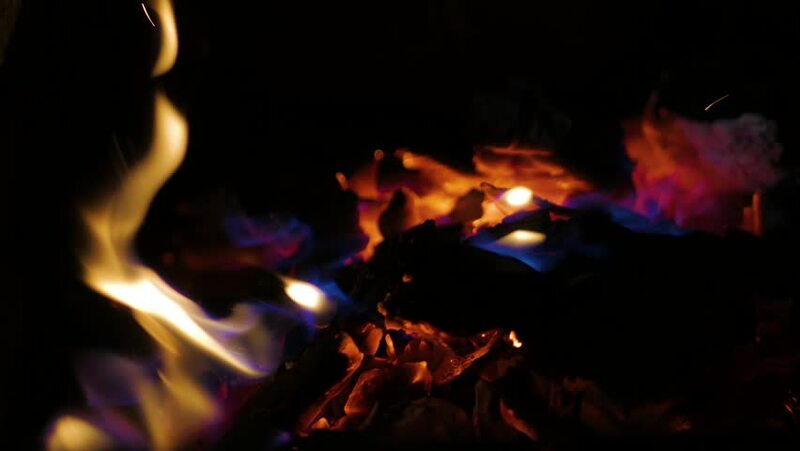 hd00:30Static shallow depth of field medium close up shot of wood engulfed by flames burning in a fire glowing in the intense heat. hd00:26Closeup on birch logs burning in indoor open fireplace in slow motion hd. Burning logs with soft warm orange beautiful relaxing flames.